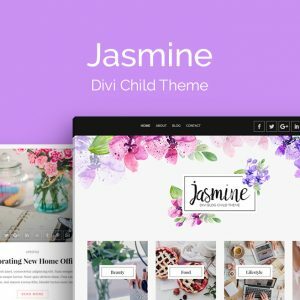 Divi Wedding by DiviPug is a Divi child theme made for one of the most special moments of life: the wedding! 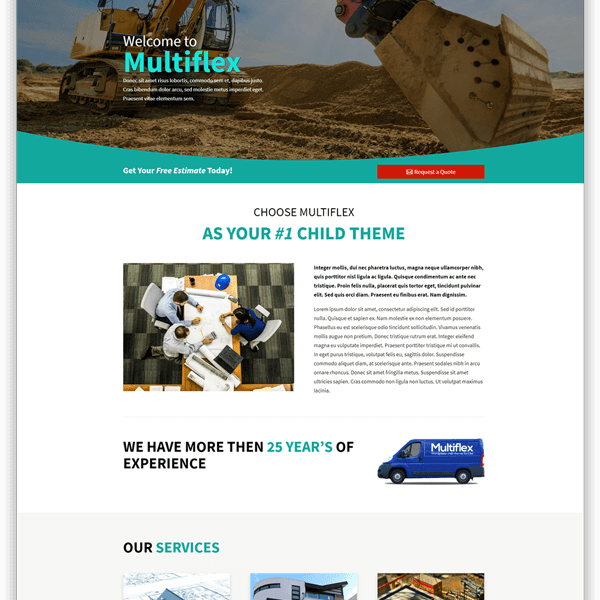 It’s responsive and easy to customise,. 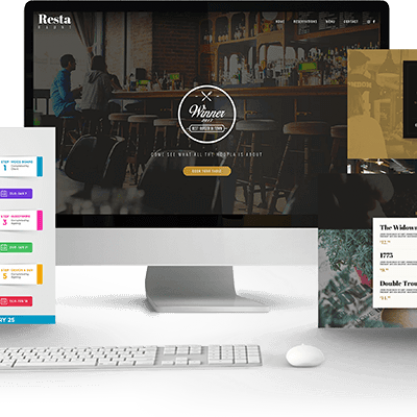 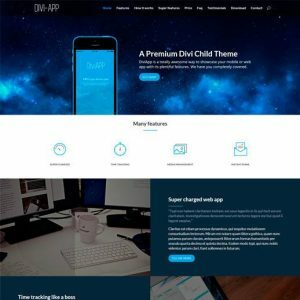 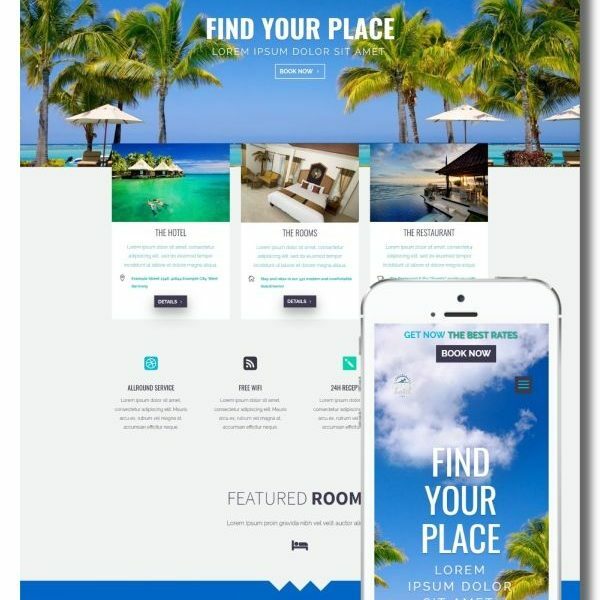 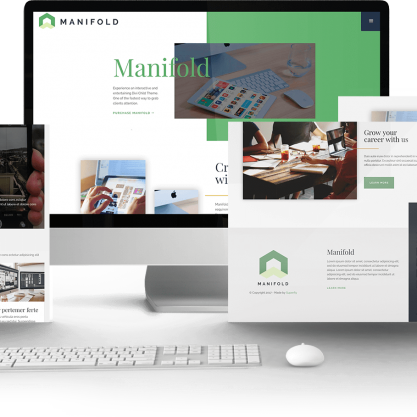 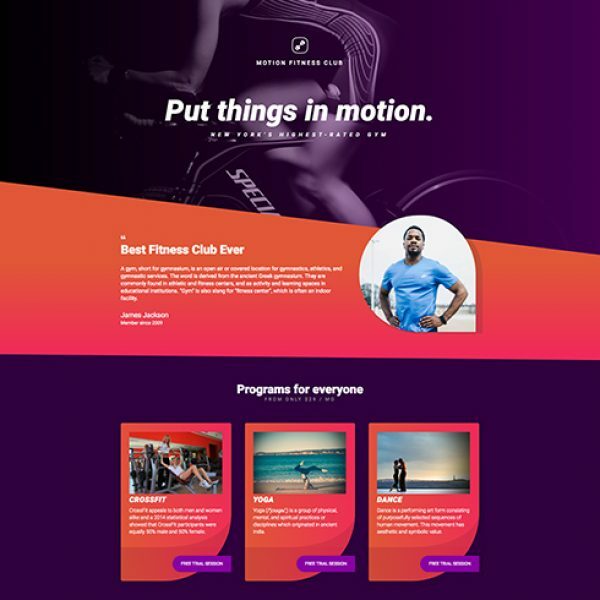 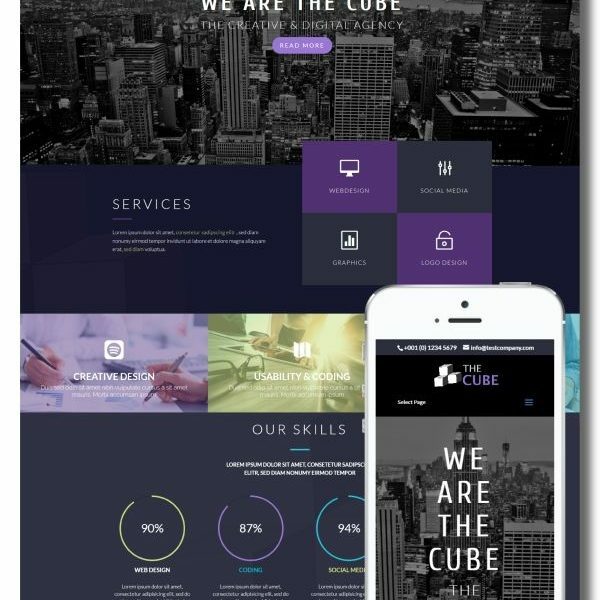 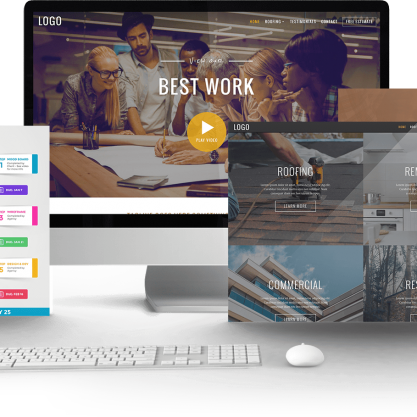 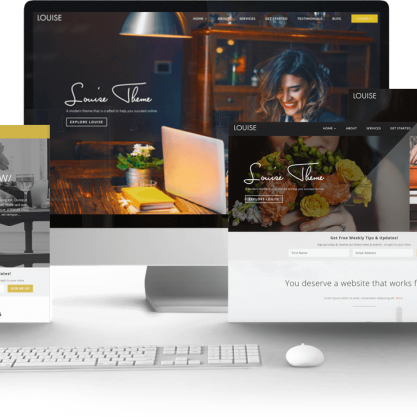 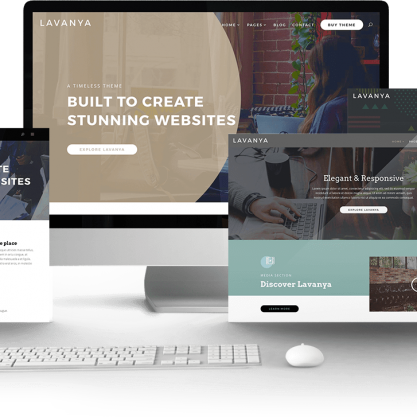 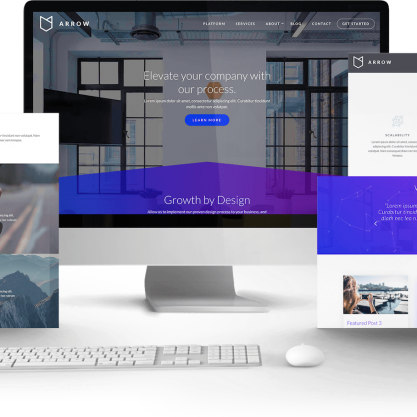 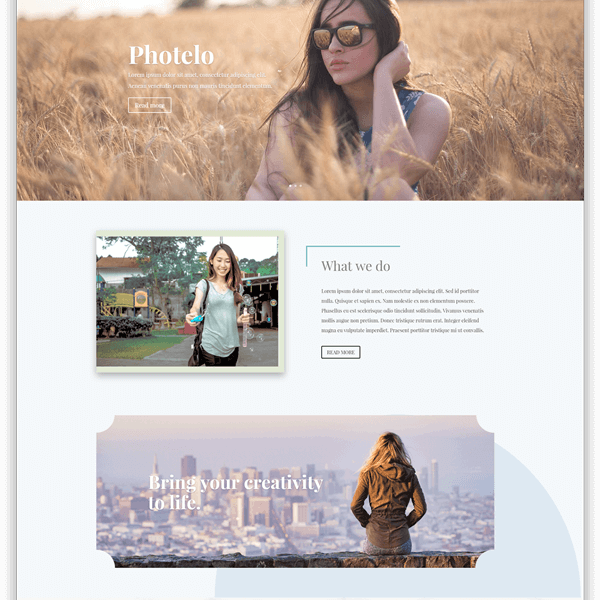 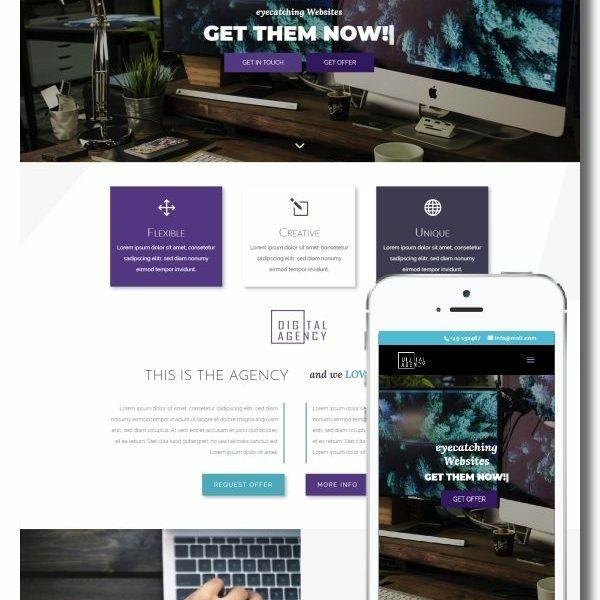 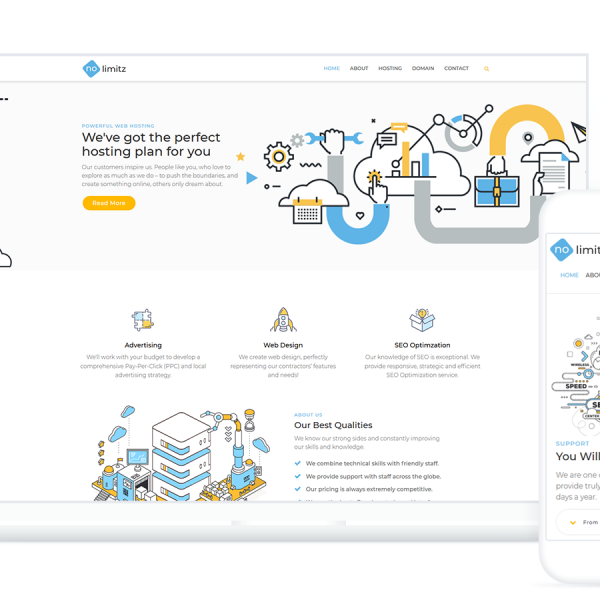 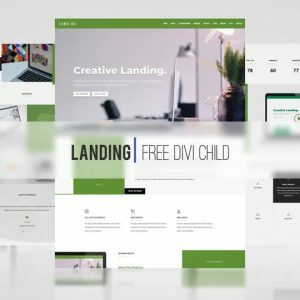 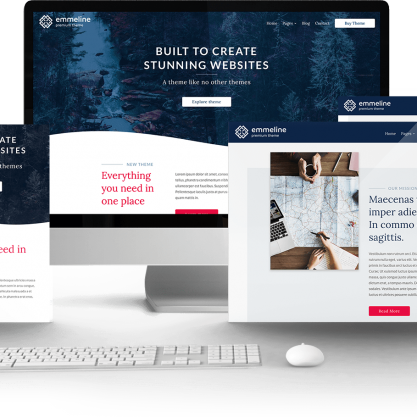 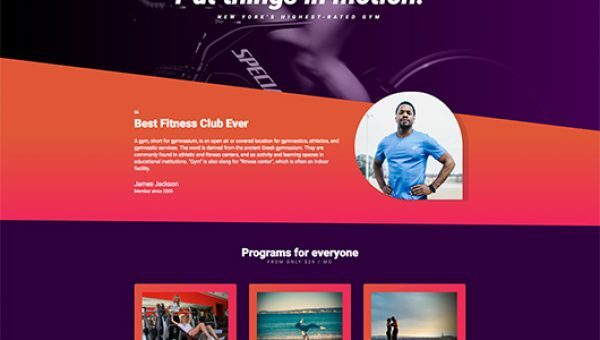 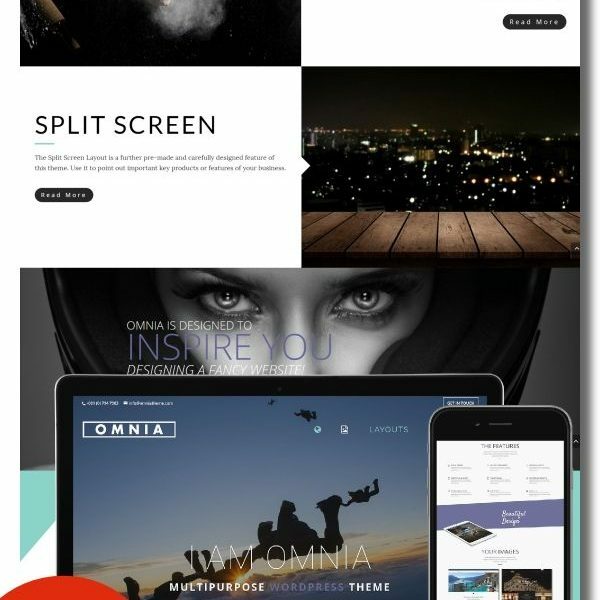 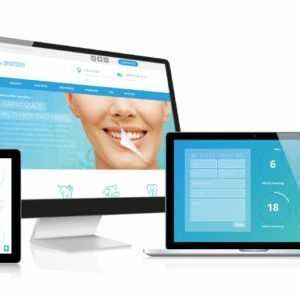 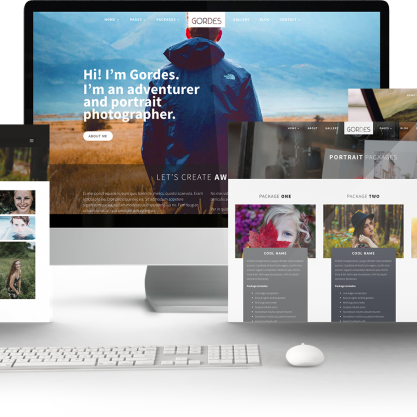 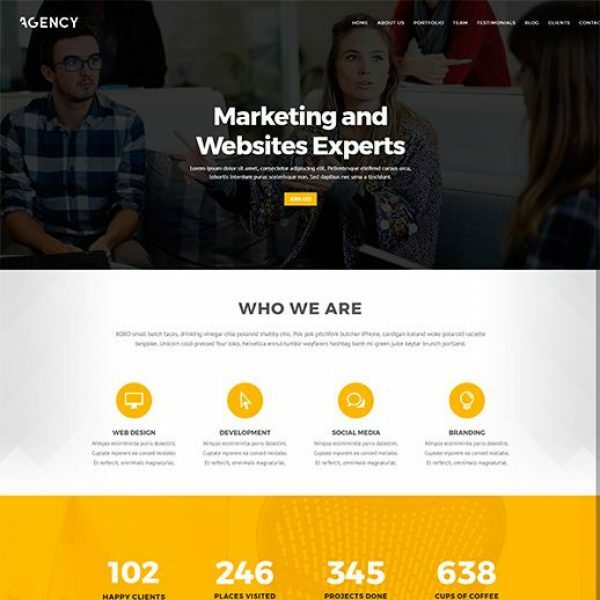 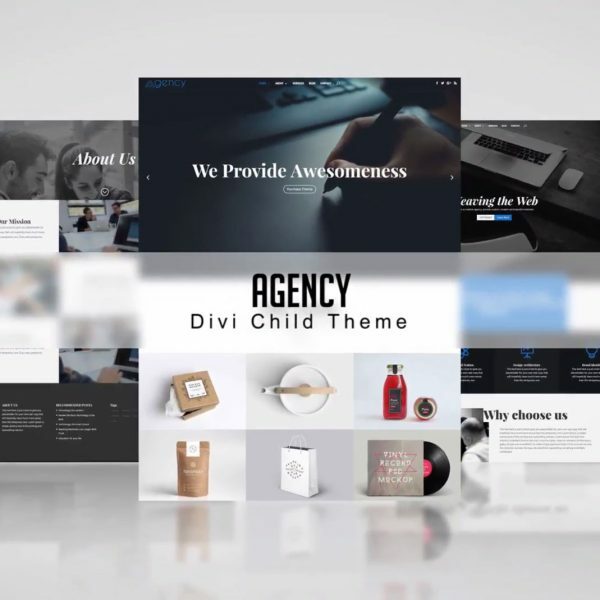 It uses the WordPress technology allied with the power of Divi theme to offer you the best experience in building your website without code knowledge. 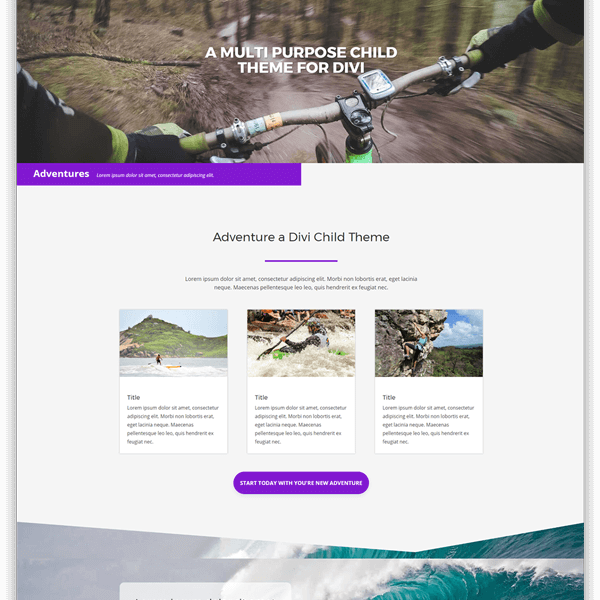 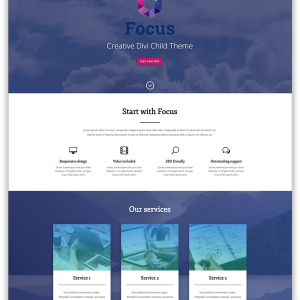 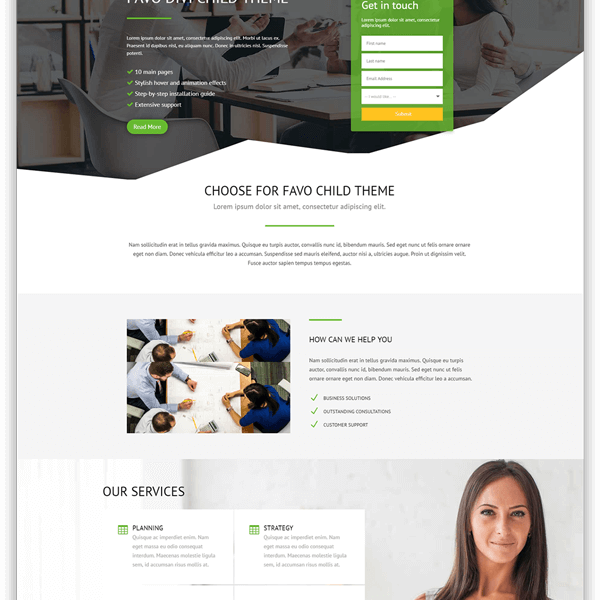 This Divi Child theme can be used to create romantic story or journey, wedding event, engagement, party schedule & rsvp form. 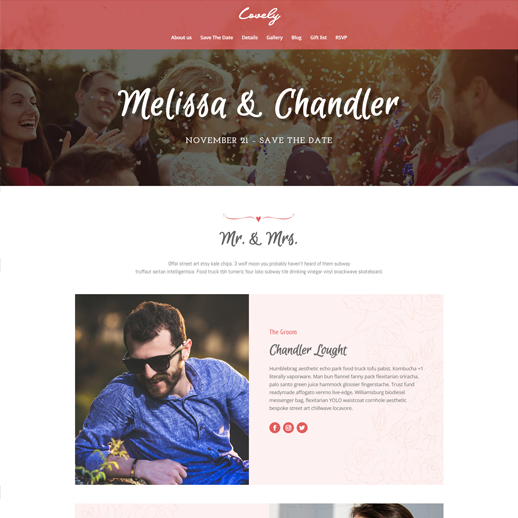 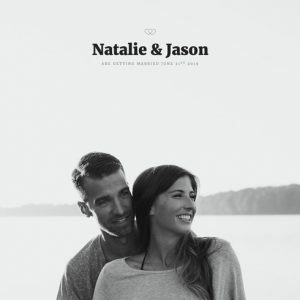 You can also modify it to build a wedding agency website. 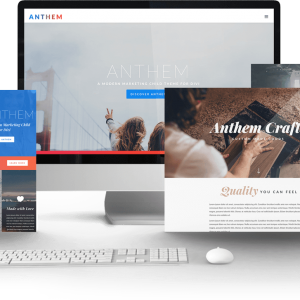 Impress your audience! 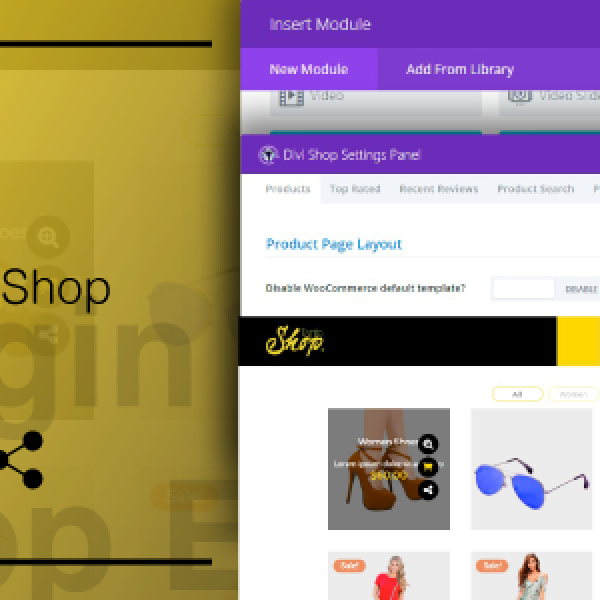 You can easily create your own pages without code knowledge using the Divi visual editor. 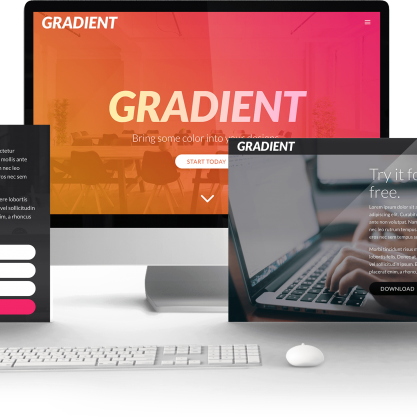 You can also define your own colors and fonts through the customization menu, and if you need any help, you can count with our support team!